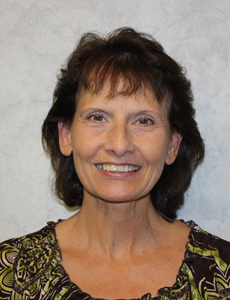 Jo Ann joined the staff of the Sullivan Center in 2002. Her duties are many, and she serves as a liaison between our referral sources, patients and both clinical and office staff. She helps co-ordinate all of the functions at the Sullivan Center and serves as manager of the physical plant. She is always available to help with questions and will make sure that your questions get answered and problems get solved.